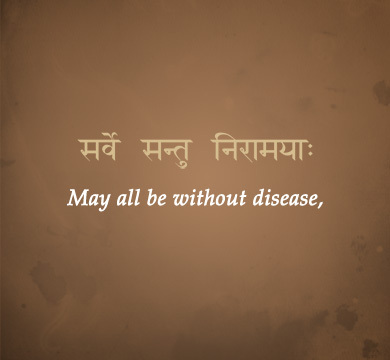 Sanskrit is rich; rich in vocabulary, rich in literature, rich in thoughts and ideas, rich in meanings and values. Sanskrit is the oldest and the most continually used language in the world certainly since the second millennium BC. Classical Sanskrit grammar, which was established by the great grammarian, Pāṇini, encompasses the largest literature of any language, and incorporates the sacred literature of three of the world’s major religions. Sanskrit is still taught in some schools in India, and in a few places in the Western world. With India playing an ever more important part on the world stage, there has been a corresponding growth of interest in Sanskrit. The World Sanskrit Conference meets every four years and there are also many smaller conferences focusing on different aspects of Sanskrit. In 2011 there was a World Sanskrit Book Fair in Bangalore which was attended by more than 100,000 people. There are Sanskrit magazines being published in India, the UK and the US. Thanks to the efforts of St James School there are now internationally recognised public examinations offered by Cambridge International Examinations (CIE). Sanskrit grammar offers a beautifully clear structure as was recognised by Indian grammarians over 2,500 years ago. The script it is written in was designed especially for it and allows us to know with great certainty how it was pronounced. Knowledge of Sanskrit is highly respected by the academic community. It often forms a point of interest and admiration when students with Sanskrit qualifications are interviewed for university admission. Mastering the intricacies of Sanskrit grammar brings with it great insight into language structures in general. 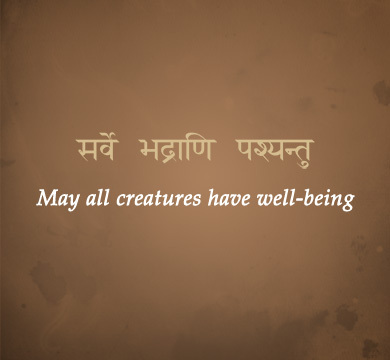 Sanskrit literature offers an expansive view of human nature and its role in creation. In this era of unprecedented change and uncertainty, it can be a valuable tool to assess and look afresh at society. Sanskrit literature embodies a comprehensive map of the human makeup: spiritual, emotional, mental and physical. Its philosophical literature presents a clearly structured way of understanding our relationship to the rest of creation and lays out guidelines on how to live life well. Playwrights and poets have skilfully crafted the language to offer timeless insights into the human mind. 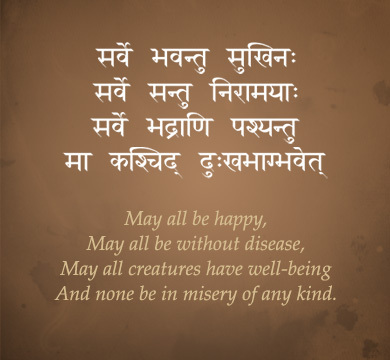 Sanskrit stands close to the root of English and most other European languages, classical and modern. 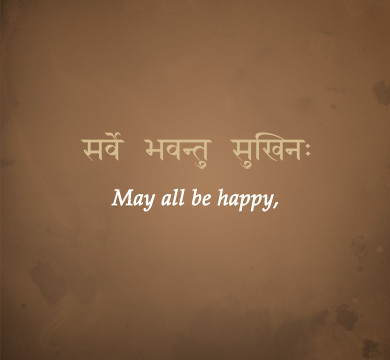 Many English words are related to words and word forms that also exist in Sanskrit. Its study illuminates their grammar and etymology. Due to the way in which its grammar was fixed by grammarians like Pāṇini, Sanskrit has one of the most extensive literatures of all languages. It introduces students to vast epics, profound scripture, subtle philosophy, voluminous mythology, exquisite poetry and much else. Study of these works offers a student a wider perspective to enable a better understanding of their own tradition, but also shows them which questions and insights are shared across cultures.